IN the winter of 1952, London was hit by a health crisis of epic proportions. The toxic smog that engulfed the city in December that year is estimated to have killed 12 000 people. So numerous were the deaths and hospital admissions on the smog’s peak weekend, health authorities initially assumed they were facing a major outbreak of infectious disease. The 1952 fog was caused by the combination of water droplets in the air with soot and sulfur emissions from coal burnt to power London’s industry and warm its homes. Air pollution scientist Gary Fuller has described it as “the UK’s greatest peacetime disaster”. The disaster changed public and political attitudes to air pollution in the UK, leading to regulatory and other initiatives that finally rid the city of its legendary “pea-souper” fogs. Over subsequent decades, developed nations such as Australia have made considerable efforts to improve the quality of their air. While challenges undoubtedly remain, initiatives such as the removal of lead from petrol have had major impacts. The picture in the developing world, however, is much less rosy. The World Health Organization (WHO) says 91% of the world’s population breathes air of unacceptable quality. Globally, the WHO estimates 4.2 million people die each year from outdoor air pollution and a further 3.2 million from indoor pollution caused by unsafe cookstoves and fuels. Major sources of air pollution include inefficient use of energy by households, industry, agriculture, transport and coal-fired power plants, the WHO says. “Many of the world’s megacities exceed WHO’s guideline levels for air quality by more than five times,” the organisation’s Dr Maria Neira said last year, releasing the latest update to the WHO’s global air pollution database. Political interest in addressing the issue was growing, Dr Neira said, though, unfortunately, this was still predominantly in high income countries. The WHO data received considerable attention in India, hardly surprising considering 14 of the world’s 15 most polluted cities were in that country, according to the Times of India. The director of India’s Centre for Science and Environment, Anumita Roy Chowdhury, said the data represented “a national public health crisis”. Having recently walked the streets of New Delhi, I am struggling to get my head around the idea that there are five Indian cities with worse air quality than the country’s capital. If I found the city’s thick smog hard to cope with during a brief visit, I can only imagine the long term health effects on people who live in such an environment from childhood. The WHO figures are not perfect. Different measures of air pollution will produce different rankings and some of the world’s most polluted cities may avoid being listed at all if adequate data are not being collected. But it seems beyond dispute that this is a global crisis of huge proportions. And, in case we’re tempted to think it’s not our problem, it’s worth remembering some of the pollution in less wealthy countries is caused by industrial production we have outsourced in order to access lower labour costs. Our cheap consumer goods impose costs on people we never see, who work in conditions we know little about, and breathe a toxic fug every day of their lives. 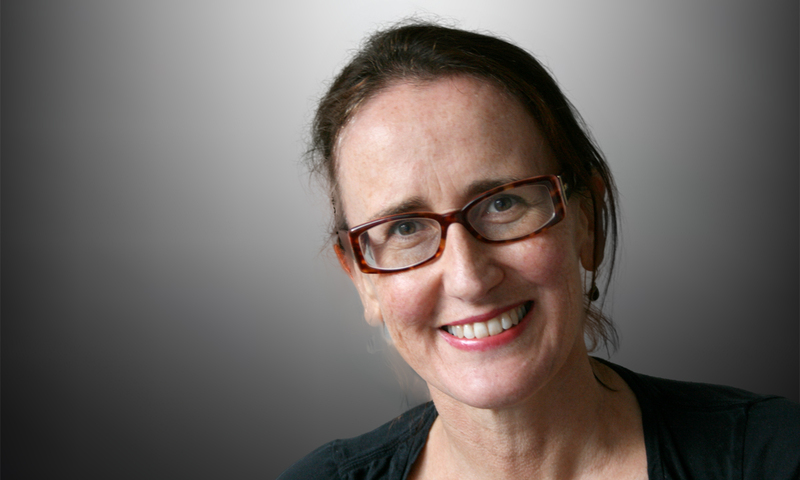 Jane McCredie is a Sydney-based health and science writer. I remember the 1952 fog very well. I came down from Cambridge to my home in North London, ans did not see across the road for 3 days. My G.P. father walked all his home visits, to the surprise of his patients, and certified deaths as due to “fog bronchitis” a diagnosis which was accepted by the registrar of deaths. Should also be remembered that there is no safe threshold (known) for air pollutants such as fine particulate matter – which is responsible for the majority of health impacts. Even though our air quality is comparatively good in comparison to developing cities there is still a significant health burden. it’s estimated that around 3000 deaths annually are attributable to air pollution in Australia. Plus a far larger number of non lethal impacts from cardiorespiratory disease, strokes, diabetes and lung cancer etc. Our air quality standards are worse than other developed nations and emissions from polluting sources such as power stations are far laxer here. Our fuel standards and vehicles also lags behind Europe and US. As Doctors we should be aware of this public health problem and advocating for action to improve our air quality.